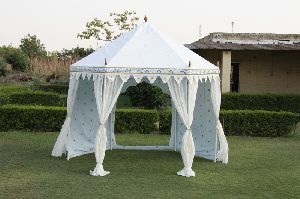 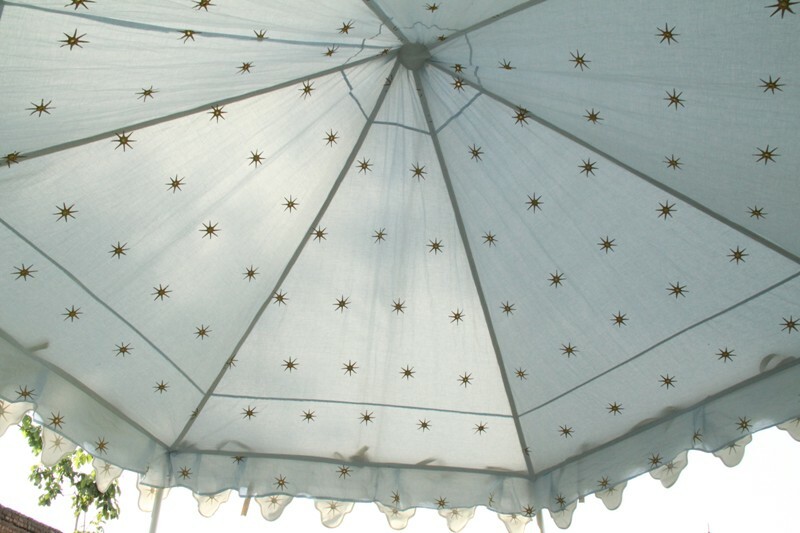 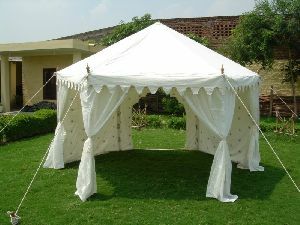 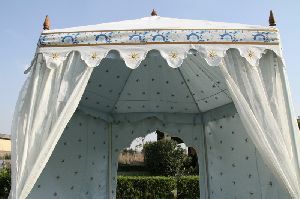 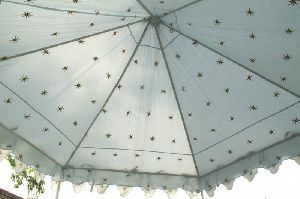 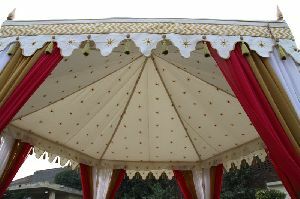 We are ranked amidst the major Manufacturers, Exporters, and Suppliers of Haveli Tents in India. 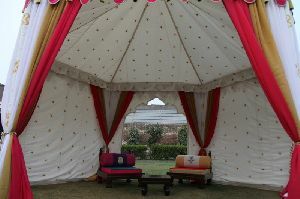 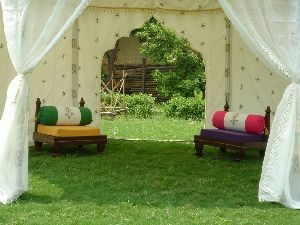 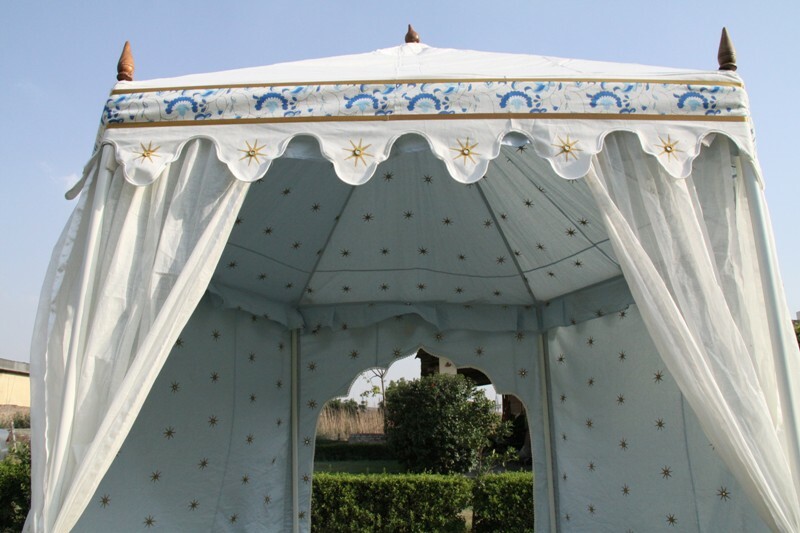 The Haveli Tent has a look of a haveli, which gives a real royal touch to the event, be it formal or informal. 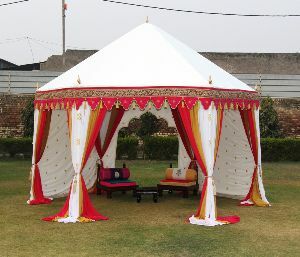 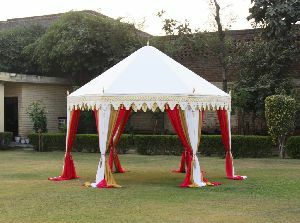 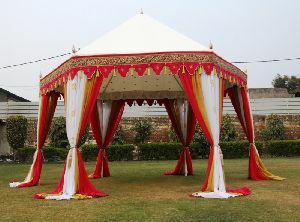 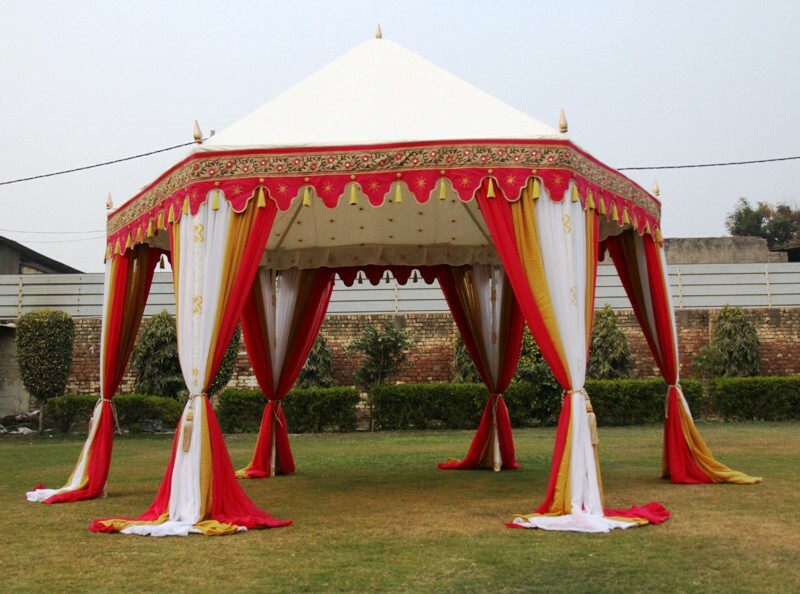 Our Haveli Tent can also be customized as per the special demands of the clients and offered at reasonable prices.